Should You Choose Shared Hosting For Your WordPress Blog? 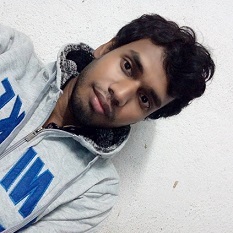 Shared hosting is the most popular type of hosting and also most of the WordPress users also using shared hosting. 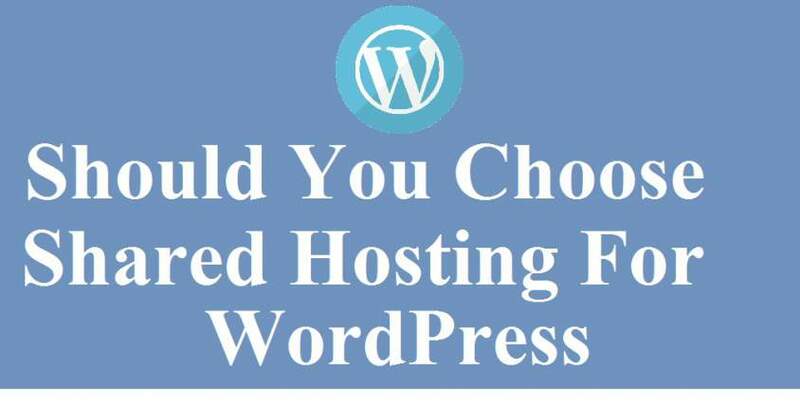 In this post I am going to tell you about WordPress on shared hosting and should you choose shared hosting for your WordPress site or not. People often don’t know what is shared hosting exactly but most peoples choose it because shared hosting is more affordable and can be cheap also. But what is shared hosting is exactly? So before telling about WordPress on shared hosting I am going to tell you what is shared hosting exactly. Shared hosting is that type of hosting where multiple websites exists on the same server. Multiple users share one server for running their websites. All the users has separate accounts to manage their websites. The hosting company set up a large server and let the users higher this server for their websites. This type of hosting is most economical hosting to users and that is the reason of most popularity of shared hosting. Where dedicated server hosting starts from around $100 per month, shared hosting start from around $3.5 per month. You can run WordPress blog or site on shared hosting. 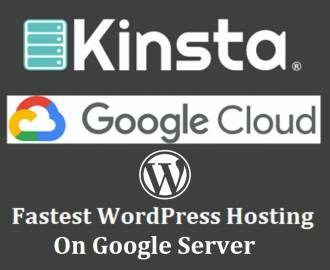 Most of the hosting company provide you one click WordPress installer on their shared hosting platform. Also you can find lots of hosting company provide managed WordPress hosting on shared platform. Most of the WordPress users using shared hosting to run their WordPress blog. Should you run your WordPress site or blog on shared hosting? So should you use shared hosting for WordPress site? Well, if you want to start a new WordPress blog then you can go through shared hosting as it will save your money. All the starter site with a less than medium amount of traffic can run on shared hosting. I recommend you that if the unique visitors of your site per month is around 15000, you can continue using shared hosting. When your blog cross the limit then you can look to those other than shared hosting. For that low amount of traffic why will you go through dedicated or VPS hosting? These traffic can easily handle by shared hosting. So it is better to use shared hosting if your site has low amount of traffic. And I mostly recommend you one of the shared hosting that is provided by SiteGround, DreamHost, InmotionHosting, Bluehost. And I strongly recommend you not to use GoDaddy shared hosting for WordPress anymore. I already felt very bad experience with Godaddy managed WordPress hosting.